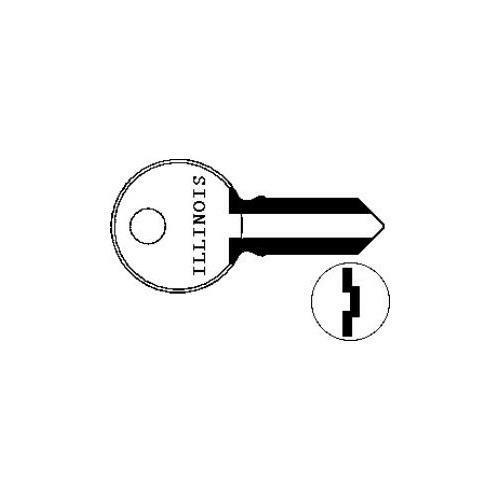 Illinois Lock Corporation constitutes an eminent division of Eastern Lock Company and carries a grandiose tradition of over eighty years. 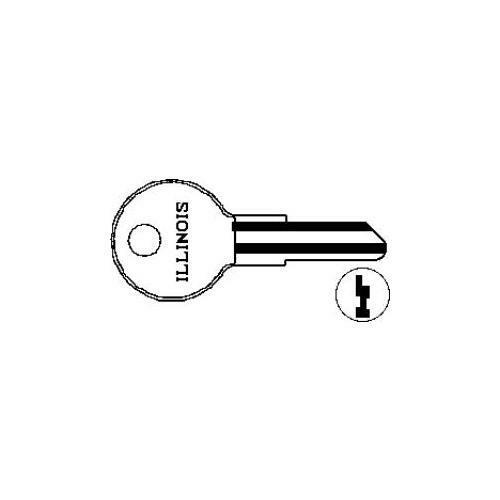 Illinois Lock offers the state of the art access control solutions with the presentation of Mechanical Locks, Cam Locks, Handles, Switch Locks, Weather Resistant Locks, Keyless & Pushbutton Latches, Knob Locks, Miniature Locks, High Security Locking Solutions, Remote Keyless Entry Systems, Drawer Slides, and Replacement Keys. 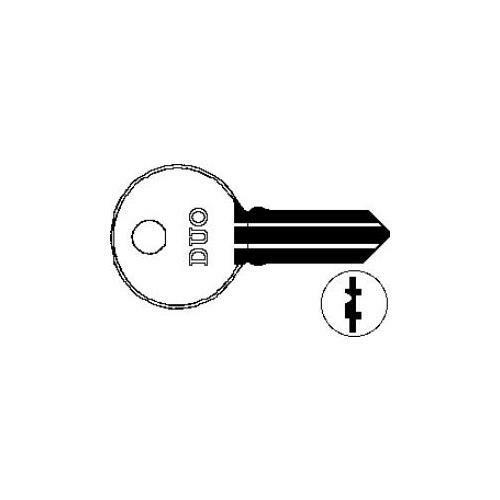 It has been proactive in providing these manual as well as electronic locking solutions right since its inception in 1930. 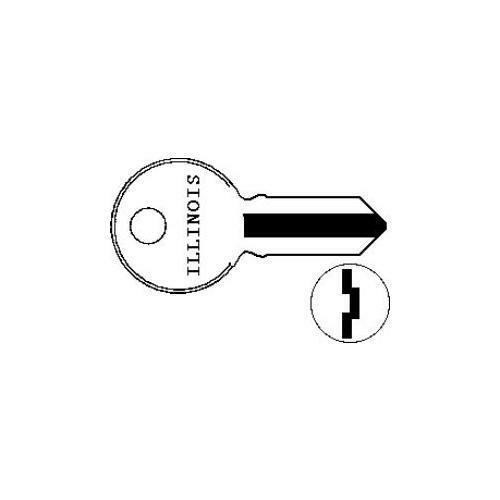 It began its operations in Western Chicago and relocated to Wheeling, Illinois. 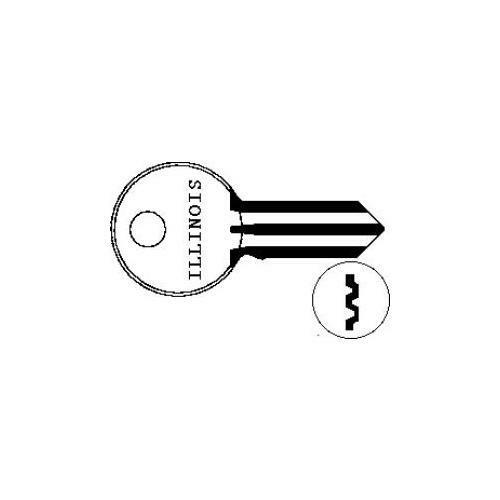 Since its relocation in 1960, it has headquartered in Wheeling, Illinois. Illinois Lock became a division of Eastern Lock Company in 1965 after an acquisition. 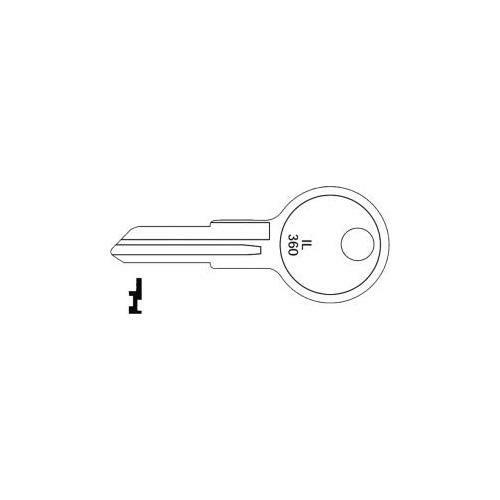 Premium collection of Lock Keys and Replacement Keys available here comes with the deep integration of the technology and an assurance to provide a right fit. 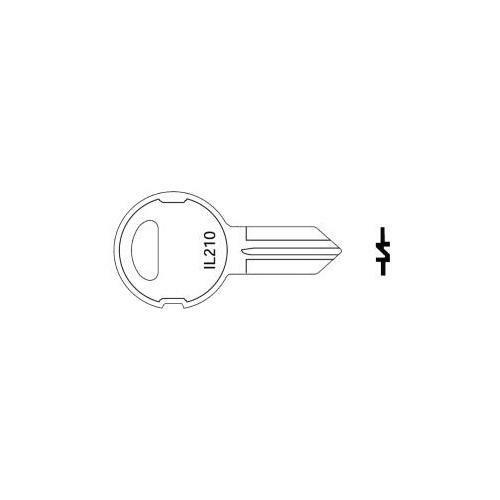 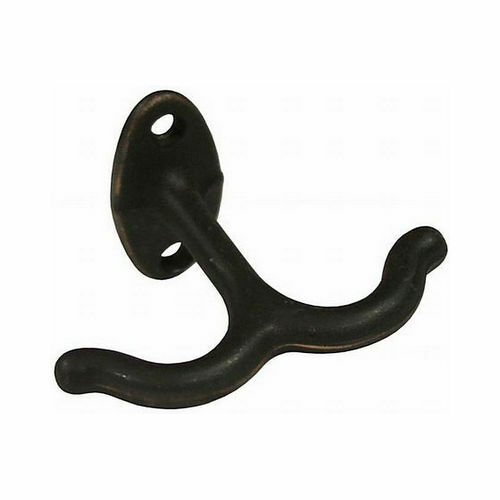 These locks are suitable for a broad spectrum of applications. Precision engineering, fantastic designing, and exceptional longevity of these keys become a handy resource to enjoy unparalleled performance. 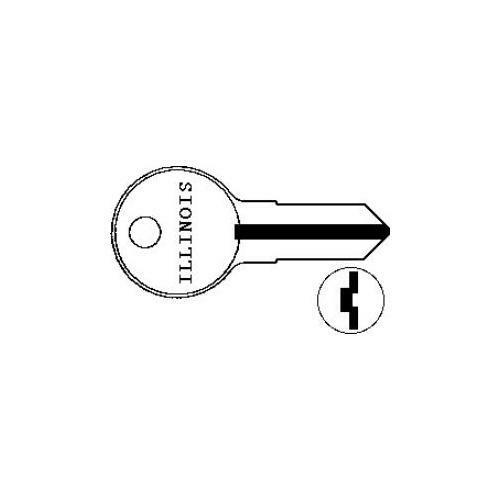 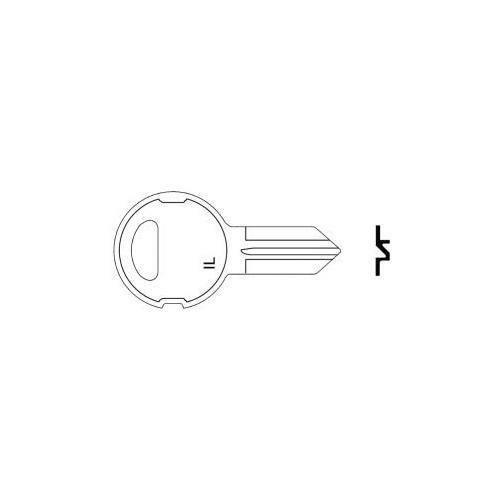 The classic functional appeal of these keys is complimented by its swift availability. 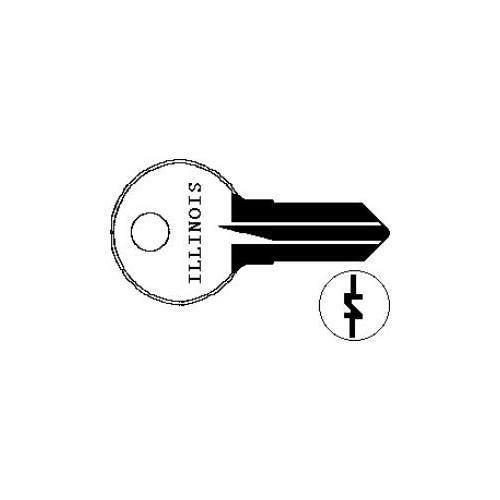 Count on Illinois Locks for sustainable and affordable solutions and we promise you will not disappoint.